The 30th edition of Domotex Hannover, set to take place in January 2018, is already expecting more exhibitors than in 2017. Susanne Klaproth, the director in charge of DOMOTEX and Deutsche Messe, says the show will feature around 1 400 exhibitors from more than 60 nations. “We’re more than pleased with the influx of exhibitor registrations for the upcoming show. It proves that the market is happy with where Domotex is headed. More exhibitors have confirmed their participation at Domotex than at the same time last year,” says Susanne. Domotex 2018 features a new layout that puts related products in closer proximity to one another, thereby making it easier for visitors to get a comprehensive look at the latest market offerings. The megatrend of product individualisation will be a core focus of next year’s event, with “Unique Youniverse” being a keynote theme. 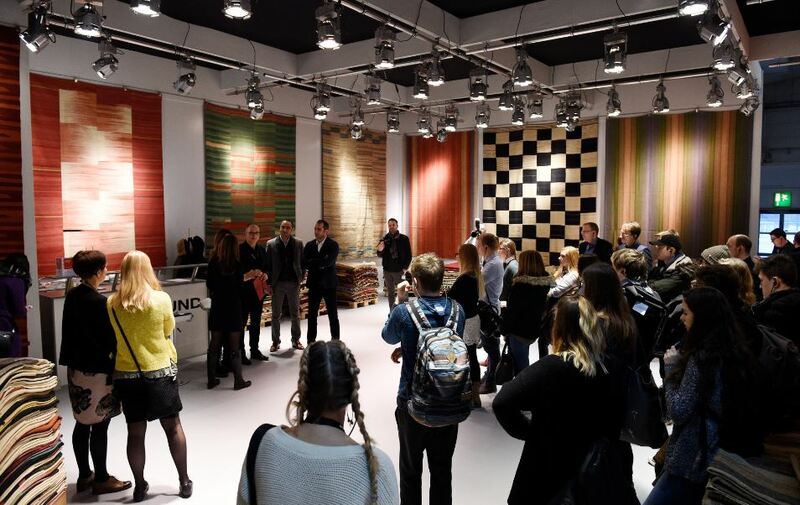 Domotex attendees will be able to immerse themselves in a captivating world of trends, innovation and lifestyle in ways they have never done before. “Many exhibitors are already hard at work preparing their exhibits and their new locations at the venue. They are exploring ways of harnessing the keynote theme and figuring out how they might profile their organisations in the new ‘Flooring Spaces’ presentation format. Visitors are right to be excited about what awaits them at the show, particularly in Hall 9,” says Susanne. The internationally coveted Carpet Design Awards will also honour carpet designers in eight categories. The 24 carpets shortlisted for the award will be on display in Hall 9 for the duration of the show.